Life at Owen with Sylvia Marek ~ It is always a delight to take a nature walk with Arboretum Naturalist Sylvia Marek. Sylvia will help you discover and enjoy fascinating details in the rich variety of life in the natural world being preserved and restored for your enjoyment and the enjoyment of our native birds, plants and animals at Owen Conservation Park. 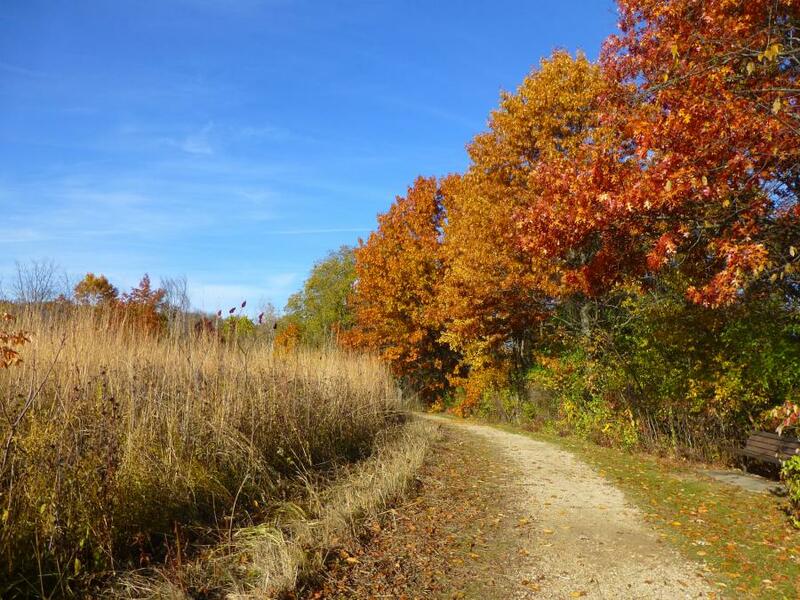 Explore Owen Conservation Park on gentle trails through historic oak openings on a hillside with an Ice Age kettle and along restored prairies with beautiful vistas on this high point overlooking the west side of Madison. Co-sponsored by Madison Parks, Madison Audubon Society, and Owen Conservation Park supporters. Free, family-friendly guided nature walks at Owen Conservation Park are held on the 2nd Saturday of each month, year-round 2:30-4pm.